Only 2 owners! 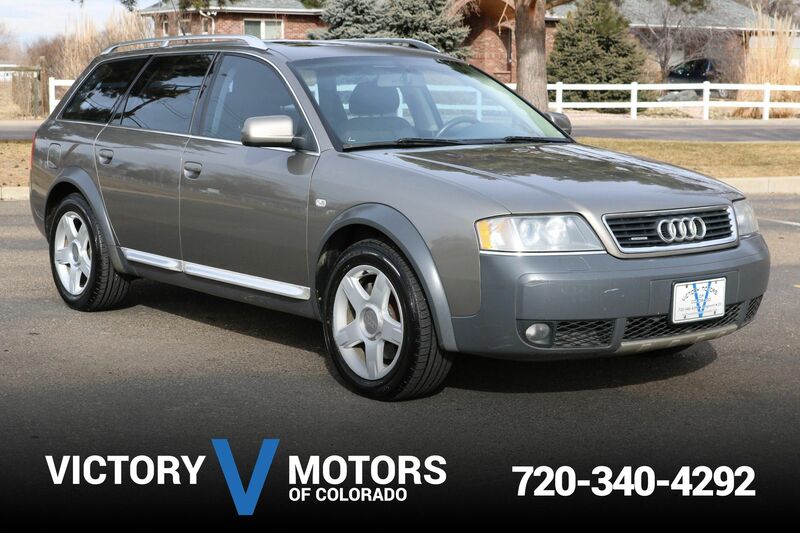 Features a throaty 4.2L V8 with crisp 6 speed tiptronic automatic transmission and legendary Quattro AWD. 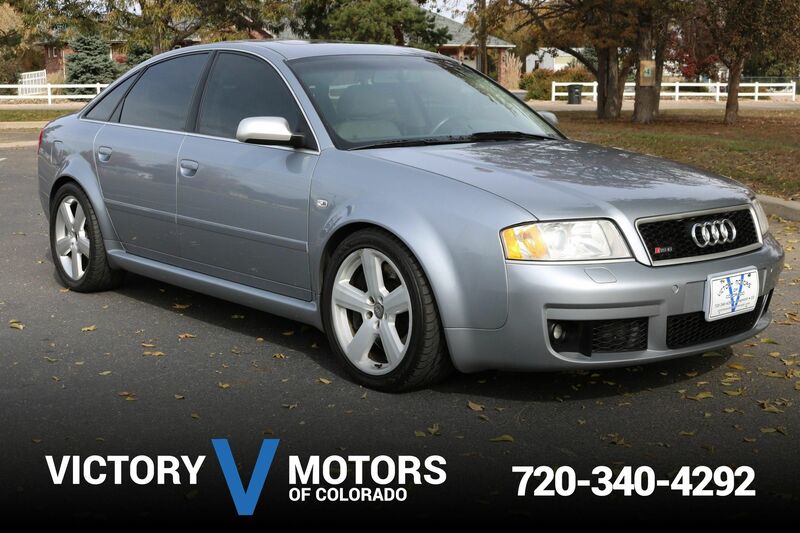 The exterior is Ibis White with S4 specific wheels, Falken tires, fog lights, moon roof and tinted windows. The interior includes Black leather/suede Recaro sport seats, dual zone climate control, LCD display w/ navigation, optional Carbon Fiber trim accents, heated seats, Bose premium sound and much more. 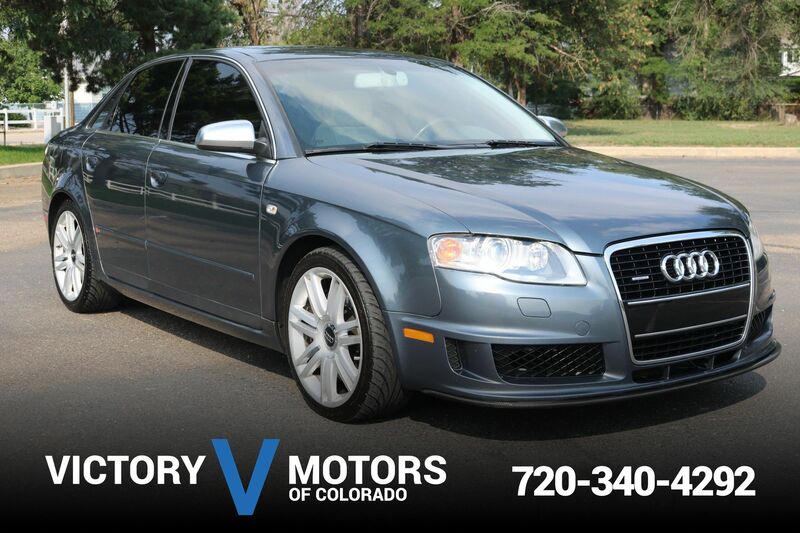 Includes carbon fiber trim on dashboard, doors and center console.